Private course for use by Samsung Austin Semiconductor employees and guests only. A valid SAS employee badge is required. 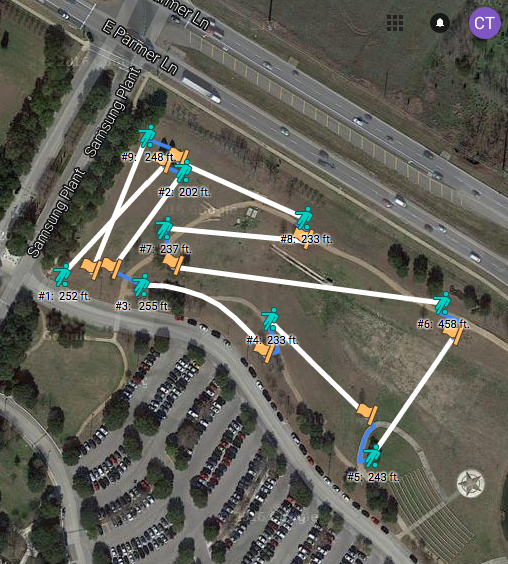 This private course is in front of the Cu Fab, immediately to the left when entering onsite from Parmer Lane. Have you played at Samsung Austin Semiconductor? Be the first person to review this course!